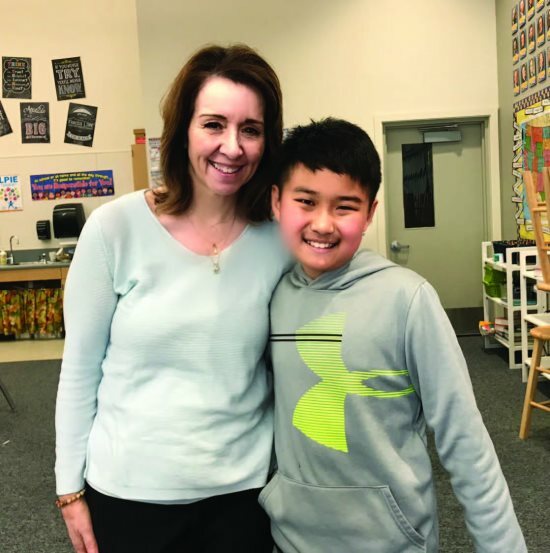 Burton Valley Elementary School fifth-grader Jacob Jo won this year's National Geographic GeoBee at his school and passed the qualification test to enter the state finals. According to its website, The National Geographic GeoBee includes three levels of competition; school, state, and national. Schools conduct a GeoBee and name a school champion. 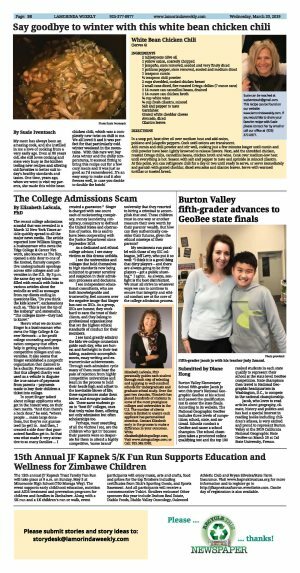 The school champion takes a proctored online qualifying test and the top 100 ranked students in each state qualify to represent their school at the state level GeoBee competition. State champions then travel to National Geographic headquarters in Washington, D.C., to compete in the national championship. Jacob, who loves to read articles about geography, climate, history and politics and has had a special interest in reading books including children's atlases, is very excited and proud to represent Burton Valley at the 2019 California National Geographic State GeoBee on March 29 at Cal State University, Fresno.